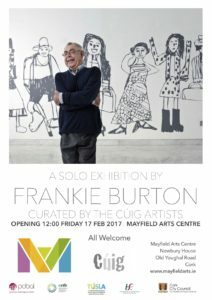 A solo exhibition by Frankie Burton open at Mayfield Arts Centre on Friday 17th February at 12.00. 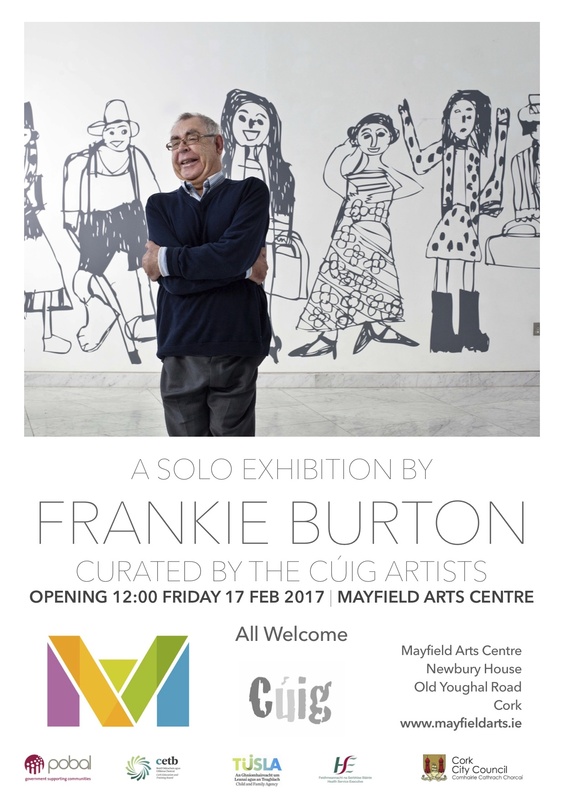 The event will celebrate Frankie’s eight years as part of Cúig studio artist group. Mayfield Arts will also launch a special colouring book of Frankies beautiful drawings.